LAROCCA F. & LEVATO C., From the imprint to the tool: the identification of prehistoric mining implements through the study of digging traces. The case of Grotta della Monaca in Calabria (Italy), in Anreiter P. et al. (eds. 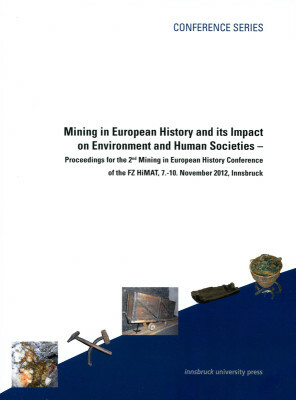 ), Mining in European History and its Impact on Environment and Human Societies, Proceedings for the 2nd Mining in European History Conference of the FZ HiMAT (Innsbruck, 7-10 November 2012), Innsbruck University Press, Innsbruck, 2013, pp. 21-26.